All Brick ranch in Hunter. 6 rooms, 3 bedrooms, Great Room. Master has tray ceilings, chair rail in great room. Kitchen has granite counter tops, gas forced heat, central air, natural woodwork. Please, send me more information on this property: MLS# 1617022 – $219,900 – 3212 Cardinal Cove, Franklin Twp, OH 45005. 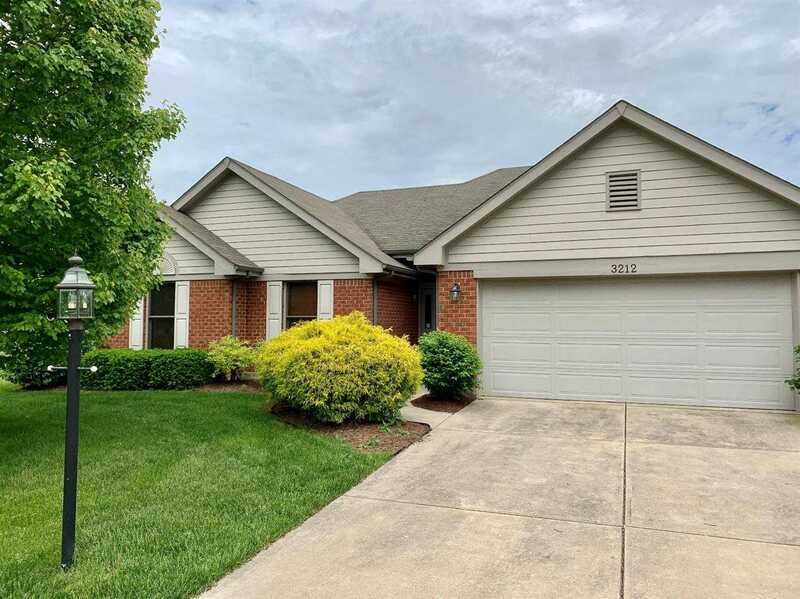 I would like to schedule a showing appointment for this property: MLS# 1617022 – $219,900 – 3212 Cardinal Cove, Franklin Twp, OH 45005.